With regards to the quote above, if one were of a sardonic frame of mind one might point out that at the rate at which Game of Thrones author George R. R. Martin kills off his characters a thousand lives might be an understatement. Nevertheless the basic premise stands. 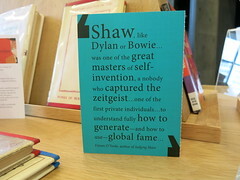 Reading allows anyone the chance to “inhabit” a great many people and characters. This is never more true than when you’re reading a book of short stories. Though you may become attached to a character, the next protagonist is probably only a few page turns away. Sometimes this is a relief. Sometimes it leaves you wanting more. Recently I’ve found myself reading books that work with the theme of many lives but in very different ways. Deleted scenes for lovers by Tracey Slaughter. I think her surname is appropriate because she killed parts of my soul with this book (in a good way). Her short stories are set in New Zealand, but a rather grimy, rundown one. The stories, with exception of the last one which is a novella, are short and sometimes brutal vignettes from the lives of damaged and lost people. You’ll want to set aside time between each one. This is not a book to rush through. The writing is incisive and brilliant and made me feel a lot of things, some of them against my will. Meet cute is rather anodyne by comparison. It’s a collection of young adult short stories, all by different writers and all featuring the “how they met” story of two characters. As with any collection like this some authors and characters resonate more than others, and while the bulk of the stories have a contemporary romance kind of vibe there are a couple of sci-fi/fantasy genre tales too. Most, though not all, of the stories are about straight couples – one of the unexpected joys of the book is that you don’t know when you’re introduced to the main character whether their story will be a boy-meets-girl or a girl-meets-girl one – I found it was fun to try and guess in the first page or so. He rau mahara: To remember the journey of our Ngāi Tahu soldiers: From the pā to the battlefields of the Great War is completely different again – a nonfiction title produced by Ngāi Tahu’s whakapapa unit about the iwi’s First World War soldiers. It’s a beautifully put together book, filled with photographs of soldiers with names you might recognise – Nortons, Pōhios and Skerretts. Nearly two thirds of the book is dedicated to a profile of every Ngāi Tahu soldier who took part in the Great War, with the first part of the book featuring a sample of stories of soldiers, war, and their families. A gorgeous and poignant memorial to South Island soldiers and their whānau, and the lives they lived. And you I cannot see. The nicest things of thee. So read the message placed in a bottle by four Christchurch lads off on, what many had thought, would be a great adventure. Dated 21 October 1914 the bottle with the message had been tossed overboard from the troopship H.M.N.Z.T. No. 4. Tahiti possibly while it was docked at Hobart, Tasmania, or maybe during the ship’s voyage west to Albany, Western Australia from where it departed in November 1914 bound for Egypt. The bottle washed ashore in Portland, Victoria, where it was found on 2 January 1915 by a Mr J. Rae on a beach between Cape Grant and Cape Nelson. By this time the four soldiers of the 1st (Canterbury) Regiment A Company, who had signed the message, George Lindsay, H Townsend, Sydney Rowe and R. Fitchett were on the other side of the world and about to enter a war which two of them would not survive. Private G.L. Lindsay. Canterbury Times, 23 June 1915. George Lindsay was born in Avonside. He’d been involved in farming at Rangiora but prior to going overseas he had a touring car which he ran as a taxi. He enlisted in August 1914 and by October was on his way to Egypt. 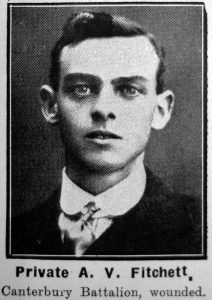 George was killed in action on 8 May 1915 in the Dardanelles. He had been a member of the Linwood Congregational Church and after his death the Reverend H.A Job recalled George as being “of a quiet and inoffensive nature, and not what is commonly the fighting type”. Private A.V. Fitchett. Canterbury Times, 7 July 1915. Victor Fitchett was an English immigrant who lived in Sumner, working for Gibbs Bros. It wasn’t clear when he had arrived in Christchurch but news articles indicate it was around 8 years before the war. He was a keen sportsman involved with the Sumner Football Club, and also the Fire Brigade. Victor also served and died in the Dardanelles – his body was never found but a board of enquiry deemed he had been killed on, or about, 7th August 1915. Henry Sydney Rowe lived in Redcliffs. On the electoral roll he was recorded as a plumber but on his enlistment forms he’d been recorded as a motor driver at Sumner Garage. He had married Janey Daly in September 1914. 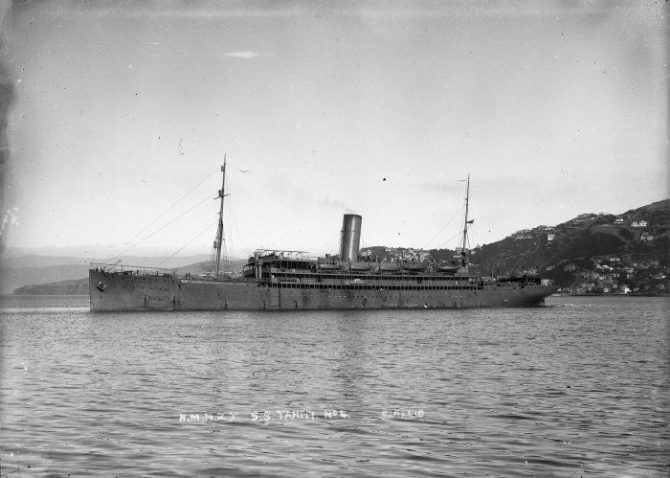 Henry also served in the Dardanelles, where he was wounded and then returned to NZ aboard the Maheno in December 1915, after which he was medically discharged. After the war he and Janey continued to live in the Sumner /Redcliffs area. Henry died in 1966. Joseph Henry Townshend. Online Cenotaph, Auckland War Memorial Museum. 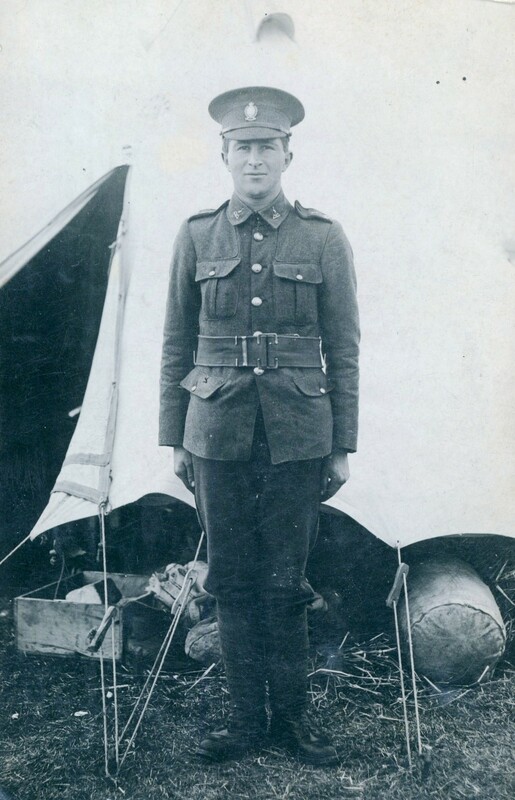 Joseph Henry “Harry” Townshend (Townsend) had been born in Mataura but moved to Christchurch with his family when he was 15, living in Spreydon. He’d worked as a draper at Strange and Co. before enlisting. 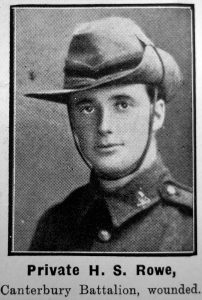 He was injured at Gallipoli in August 1915, evacuated home, and sent to convalesce at the Trentham Hospital. After the war he remained in Wellington, marrying Emily and working as a splint-maker – a skill he learnt as part of the vocational training course he undertook while convalescing – at Trentham and then Wellington Hospitals. Harry died in 1964. George and Victor are among the many men and women who have been remembered on war memorials in Christchurch, and whose biographies have been shared on Kete Christchurch. To commemorate WW100 Matuku Takotako: Sumner Centre are exhibiting a display of stories of the men who enlisted from the Sumner area, and at Te Hāpua: Halswell Centre you can see the stories of Halswell men who enlisted. 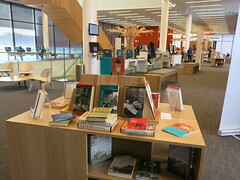 See Stories from the First World War on Kete Christchurch for more biographies. Find more information and resources on WW100 on our website. Read some of our other blog posts about the First World War. See portraits of First World War service men and women in our digital collections. 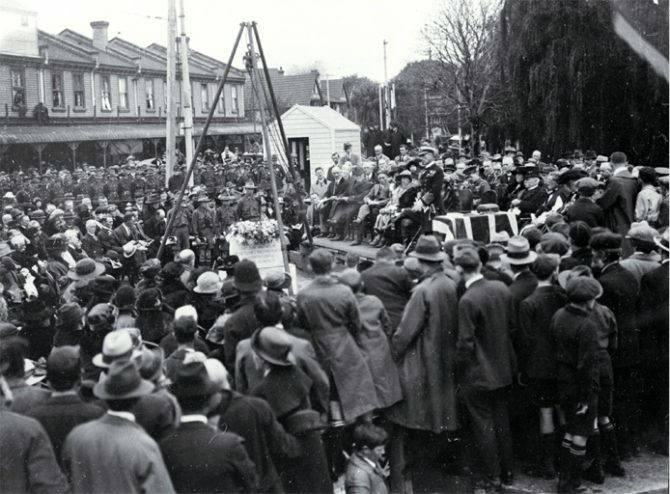 Follow our tweets from @100chch to discover life and events 100 years ago in Christchurch and Canterbury. After the ‘Great War’ ended, there were many competing ideas for a permanent war memorial in Christchurch. Options discussed were varied and included a museum, a monument, a new tram shelter in Cathedral Square or a hospital ward. Vigorous debate around the suitability of the options often played out in The Press in letters to the Editor. One very popular suggestion that came to fruition was initially offered by Lilian May Wyn Irwin in a letter to the Editor of the Press on 24 July 1919. This was to retain the arches that were created for the Peace celebrations held the previous week and combine these with a memorial bridge at the site of the Cashel Street Bridge. This was an appropriate location as all Canterbury soldiers would have crossed this bridge as they were coming and going from the King Edward Barracks. 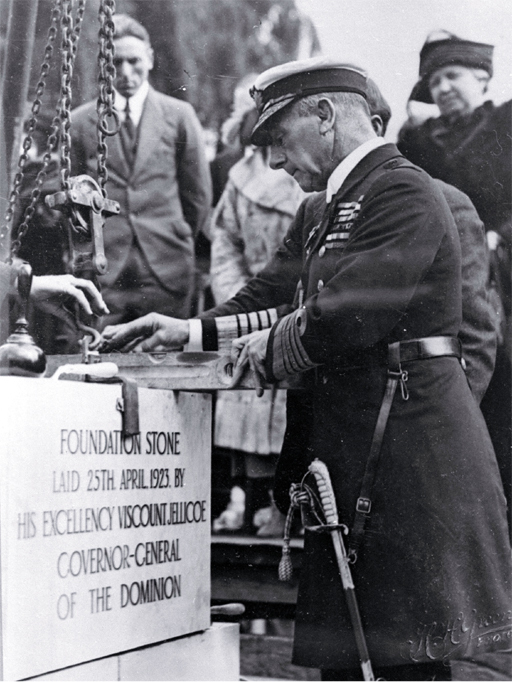 A War Memorial Committee was created and after much campaigning and fundraising, the foundation stone for the Bridge of Remembrance was laid on Anzac day in 1923.The days’ proceedings followed a formal order of ceremony with the Governor General Viscount Jellicoe laying the foundation stone and addressing the crowd. The Bridge of Remembrance took just over one and a half years to complete, officially opening on Armistice Day, 11 November 1924, and is the only memorial arch on a bridge in New Zealand. home to live, their stories just as valiant as the men who never made it home. wall outside Matuku Takotako: Sumner Centre. 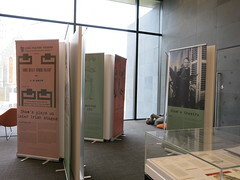 Public Art in Central Christchurch: Bridge of Remembrance – information on the Bridge and its history from this publication locating and documenting publicly owned works of art in central Christchurch. The First World War Battle of Beersheba was fought in Palestine 100 years ago. Our digital collection includes the diary of Edward Aubrey. He served from 10 February 1916 to 19 February 1919. He served with the New Zealand Expeditionary Force, 19th Reinforcements, New Zealand Mounted Rifles Brigade. Edward took part in the Battle of Beersheba, and was wounded on 5 November 1917. Part of his left leg was amputated. Edward Aubrey spent the rest of the war in medical care in Egypt and Britain. 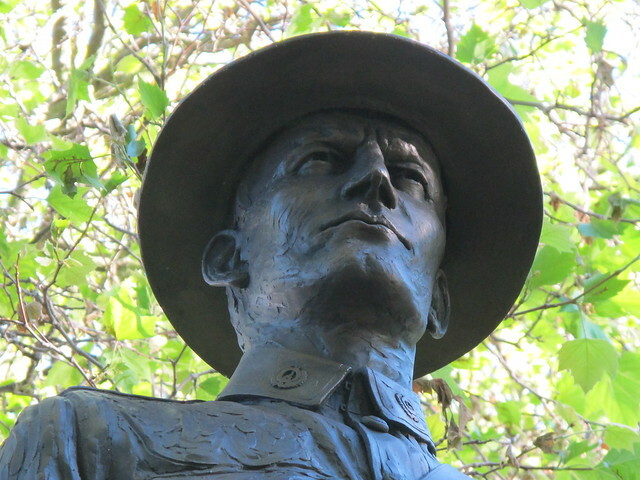 He came back to New Zealand after the war and went farming in the Omarama area, on land won in a ballot as part of a Returned Soldiers’ initiative. 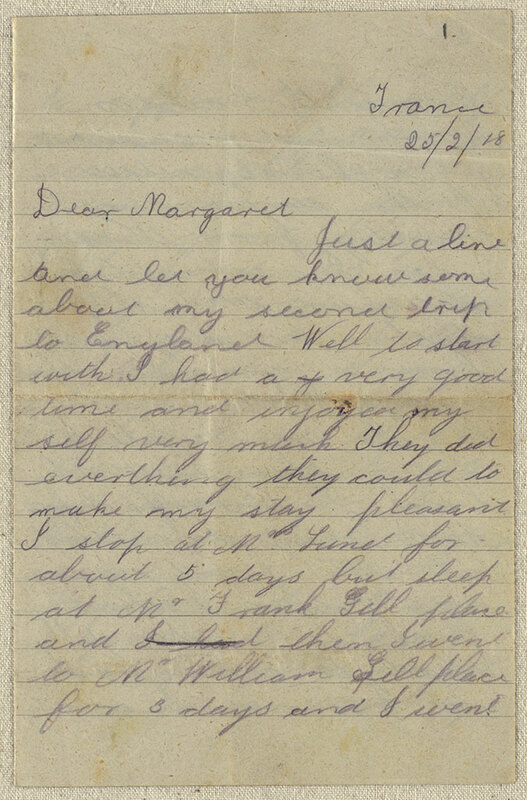 I find myself drawn to diaries and letters that record a soldier’s experiences of World War I. They are often intelligent, interesting and informative; and diary entries in particular can paint a vivid picture of what these men had to endure. It is never far from my mind that more often than not they chose to go to the other side of the world to stand side by side with strangers to defend the Empire and ‘see some action’. But I couldn’t help but wonder what sort of experience Māori had compared to Pākehā. They were just as eager to travel to the other side of the world and fight for Empire and country as their Pākehā counterparts. But the Māori contingent were up against it from the beginning. Initially the Government wouldn’t allow them to fight at the front line due to the terms of the Treaty of Waitangi preventing them from participating in a European War. Concession was instead made for Māori to provide garrison, engineering and construction duties to support the war effort. However, it wasn’t long before they became the reinforcements as the allies suffered heavy losses. This is how I found The Last Maopo by Tania Te Rangingangana Simpson. This is the very moving story of Wiremu Maopo and Phoebe Prentice – separated by war and the misguided intentions of her parents; they were destined to live out their lives apart. They were having a secret love affair while living at Taumutu, prior to Wiremu leaving for war, and he sadly would never know that he had fathered a little girl with Phoebe. Phoebe’s parents effectively stole her daughter Marjorie Joyce from her and had her adopted out to a loving family. It would be many years before Phoebe was reunited with her daughter as she never stopped looking for her. The tragedy is that Wiremu never knew he was a father and Phoebe never searched for him either as she was told that he died in the war. Wiremu wrote letters to Phoebe but never heard from her as they were destroyed to sever the connection she had with him, so he assumed that she had lost interest. She married 2 other men in her lifetime but maintained that Wiremu was her one true love. The Last Maopo is their story – brief as it was. It is the result of 20 years of research by Tania Te Rangingangana Simpson. She pieces together peoples recollections, historical facts and Wiremu’s letters home to long time friend Virgie Fincham, from the more than 3 years he spent on active service. Their friendship and correspondence continued after the war when Wiremu returned to New Zealand to recover from a bad bout of pneumonia. Over the years his once large family had diminished until only Wiremu and his sister remained. Sadly she also died far too early which left him, as far as Wiremu knew, the last of his family line. My Great War – The War Diary of Gunner J. Maylen Div. Ammun Col. N.Z.F.A compiled by John Mathews. He was a carpenter, a sportsman – a boxer – went to Christchurch Normal School (local boy), his photos show a nice face, and he wasn’t married. Just an ordinary kiwi bloke, maybe. But he did extraordinary things. Henry Nicholas enlisted in February 1916 with the 1st Canterbury Battalion, and landed in France in September 1916. With his Regiment was involved in fighting at The Somme, Messines and Polderhoek, (Belgium). It was from the action at Polderhoek on 3 December 1917 that he was awarded the Victoria Cross for “conspicuous bravery and devotion to duty… exceptional valour and coolness”. He destroyed an enemy strongpoint that was inflicting heavy casualties and overpowered a sixteen-man enemy garrison, capturing four wounded prisoners and an enemy machine-gun. While on leave in England in mid-1918 he was invested by the King, the first solder in his regiment to be awarded the V.C., and he returned to France in September 1918, promoted to sergeant. The Regiment had the duty of holding the town of Beaudignies, near Le Quesnoy. A skirmish on 23rd October with a German patrol cost Nicholas his life, and earned him the Military Medal. Armistice was just a few short weeks away. September the 15th marks the day the New Zealand infantry joined the battle of the Somme, and this year marks exactly one hundred years from that catastrophic day. It was our first major experience with the Western Front, a very, very different kind of battle to the ones we had experienced in Gallipoli, and would turn into the largest loss of new Zealanders lives in our post-1840 history. More New Zealanders lost their lives on the Western Front than in Gallipoli, although Gallipoli still overshadows the Somme in the public memory. Today, let’s look at some of the local boys who lost their lives that day, and remember them, and the thousands and thousands of others that would follow them. Frederick Everard Turner signed up in the very early days of the war in August 1914. He was an Anglican lad, who lived on Princess Street on Woolston. Though he survived the Gallipoli landings of the 25th of April, 1915, he was shot and killed on the first day of the Battle of the Somme. When he died, he was 25 years old. 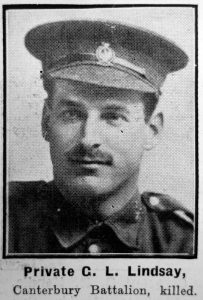 Thomas Arthur Raxworthy grew up in Upper Riccarton, and was living in London Street, Richmond, when he enlisted. He worked for the Christchurch City Council, and married his wife Margaret in November, 1912. He was killed when he was 23 years old, on the 15th of September, 1916. His two children, Edith and Thomas, were still only toddlers. Frederick Reginald Ashworth grew up in Hornby and went to Hornby School. He and his brother John, who was also killed, were from a well known and highly respected family. Frederick enlisted in October, 1915, but less than a year later, on the 15th of September, he was killed in the Somme. He was 23 years old. Travis Armitage grew up in New Brighton and went to New Brighton School. He had two younger sisters, Constance and Mary. When he enlisted, he was living up in the Manawatu with Ninna, his wife of four years. He was killed by a shell on the 15th of September. His friend, William Scott, witnessed his death. Travis was 27 years old. In the days that followed, many more were lost. Edmund Lincoln Gate from Addington was killed the second day; Thomas Henry Ellis from Spreydon was wounded on the 19th of September and died the next day; Cyril Bigthan Cooke from New Brighton was only 20 when he died on the 1st of October, the same day that we lost Bernard Gabriel Joseph O’Shaughnessy from Halswell. The list goes on and on. You can read more about these soldiers, and more, by searching ‘Somme’ on Kete Christchurch. You can read more about the opening days of the Somme on our blog post Remembering a disastrous day. Find information on the Somme in our catalogue. Have a look at our page about New Zealanders in the Western Front. Read The toll of the Somme by Ian McGibbon on the WW100 website. 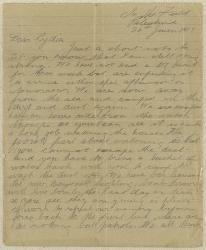 A recent addition to our digital collection: Letters and memorabilia from the Clarkson family. This small collection of letters and memorabilia from Frank (William Francis) Clarkson to his sister Margaret Clarkson (Garton), 1918 and a letter written by Emerson Clarkson, Palestine, to his sister Lydia, in 1917. I have always treasured these letters as they are all I know of these particular uncles. Sometime after Emerson returned from the war and the time he died in 1948 he quarrelled irrevocably with the rest of the family and his name was never mentioned again and everybody who might have known what it was about is now dead. I only discovered looking at his military record that he had received commendations in the field. He sounds like a man of action as in his letter he is grumbling about how boring it is behind the lines, how far they have to walk to get water for the horses and how they “all” prefer it at the front (yeah, right!). Emerson Clarkson served from September 1914 to September 1919, in Eqypt and the Balkans and was awarded the British War Medal (1915) and the Victory Medal. He died in 1948. 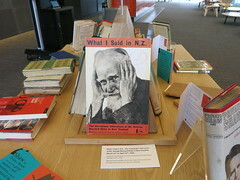 Read our biography of Emerson Clarkson at Kete Christchurch. Poor old Frank, his younger brother, was killed shortly after these letters were written, but it is nice to know he had such a good time in England visiting rellies and clearly drinking too much. I would love to know what the advice was he sent to George (my father, and the youngest of the very large family). In January 2016 I was bemused to find Frank’s medals on sale on Trade me by an Australian vendor and have no idea how they got there but the family never had them as far as I know, although I do have a copy of his “soldier’s penny” – the bronze plaque that the next of kin of every British empire service person received. 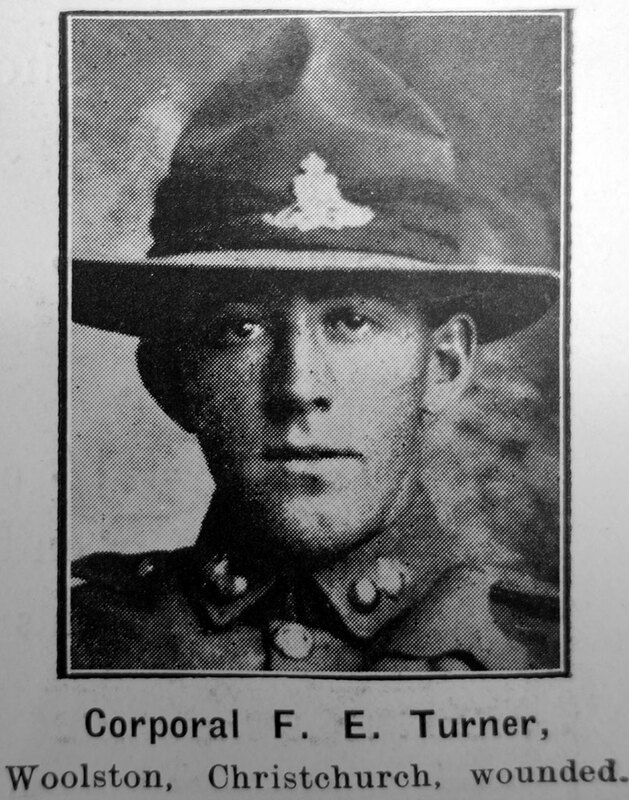 Frank Clarkson was born in Christchurch in 1896 and died in France 27 March 1918. He enlisted in April 1915. He was wounded on September 1915, in the Dardanelles, then in October 1916 and again in 1917. Each time he convalesced in London and Boulogne and returned to the front. By 1916 he was fighting in France. At his death he was a Lance-Corporal with the First Battalion of the Canterbury Infantry Regiment. Information on Frank Clarkson in Kete Christchurch. Of more interest to me – as they were a huge part of my childhood – were their sisters, one was a school teacher and three lived very adventurous lives as nurses travelling overseas from the 1920 to the 1950s. They specialised in the private nursing of wealthy patients, including royalty, in Europe and the USA and eventually lived through the Blitz in London, nursed on ambulance trains in France in WWII, before returning to New Zealand and opening a popular cake shop on Strowan Road. Captain Anthony Wilding was the first and – so far – the only New Zealander to win a Wimbledon championship. In 1913, while dominating Wimbledon, Wilding won world titles on clay (World Hard Court Championships), grass (World Lawn Tennis Championships) and wood (World Covered Court Championship). Fitzsimmons – another New Zealander – advised him on his fitness regime so that he ran two or three times a week, skipped, and went for brisk walks, as well as playing tennis. He was much fitter than his opponents, and neither smoked nor drank alcohol (which was unusual for the time). Described as ‘dashing’ Tony Wilding had the female spectators swooning because of his ‘manly brand of tennis’. He was reported as tall and fair, as well as ‘handsome, chivalrous and was always on the lookout for adventure’. Wilding was born at Opawa on October 31, 1883, one of five children of Frederick and Julia Wilding. Frederick Wilding played cricket for New Zealand, was a good horseman, footballer, athlete and oarsman. Sporting interests were strongly encouraged at the family home, Fownhope, and Anthony’s sister Cora was also well-known in Christchurch circles as an artist and founder of the Sunlight League of New Zealand. Young Tony excelled at swimming, shooting, riding and cricket, but once he started at Cambridge University in 1902 he became a dedicated tennis player. Wilding qualified for the New Zealand bar, but didn’t work as a lawyer, preferring to motorcycle around Europe, playing in the great tennis tournaments of the Riviera, Germany, Serbia, Hungary, Sweden and Norway. Shortly before the first world war he became a pilot. When war broke out the British-based Wilding joined the Royal Marines, rising to the rank of captain in the Armoured Car Division, where his pre-war experience of driving in Europe was valued. He was killed aged 31 during the Battle of Aubers Ridge at Neuve Chapelle in northern France, and is buried in Rue-des-Berceaux military cemetery at Pas-de-Calais, France. The home of Canterbury tennis is, of course, Wilding Park. 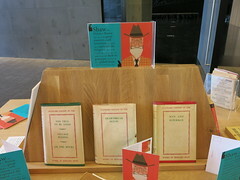 Find Anthony Wilding in our collection.